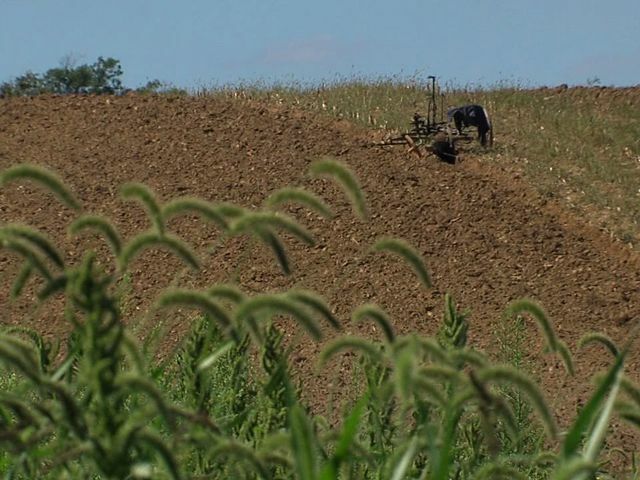 The Wayne County Sheriff's Department believes they have identified the man who accidentally struck an Amish boy in the head with a bullet who was plowing a field. The 34-year-old told police he was shooting pigeons at the time of the incident. The man fired one shot into a group of pigeons and then fired a second shot when the pigeons flew up into the air. He believes the bullet that struck the 17-year-old, who was plowing a field nearby, was from his gun. The bullet was removed from the boy's head and he was released. Deputies took the man's .22 caliber rifle to conduct a ballistics test to determine if it was the same gun. So far, no charges or arrests have been made.